In 2019, Restaurante Christopher is bringing you a series of special events evenings. 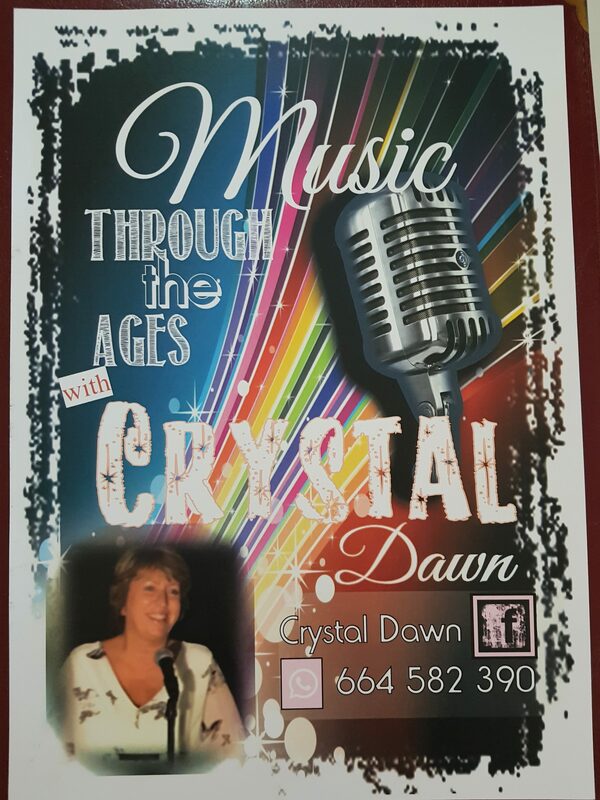 Exceptional menus that live up to our billing as one of the best restaurants in Torrevieja, with entertainment that complements our reputation perfectly. 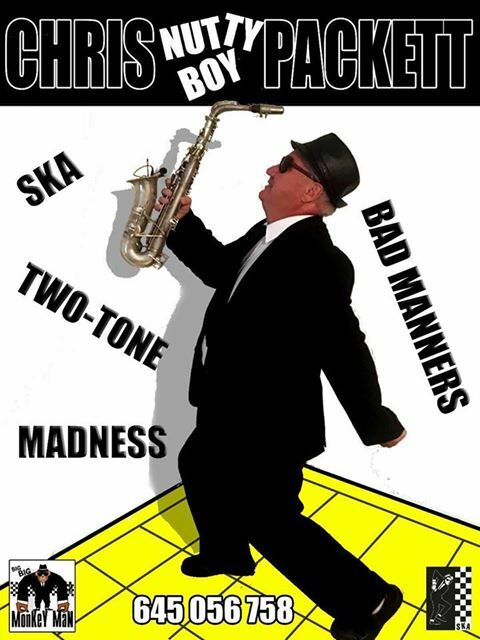 It was such a great night last time, we’ve decided to do it again! 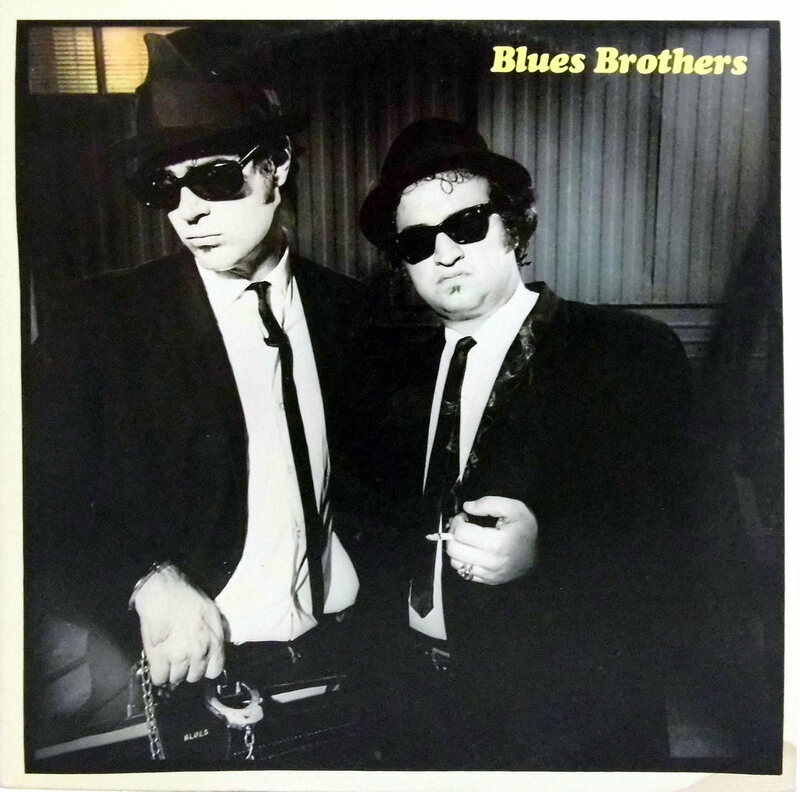 The ‘Blues Brothers’ are back in town, and they are here in Christopher’s. We’re really excited to introduce Rees. 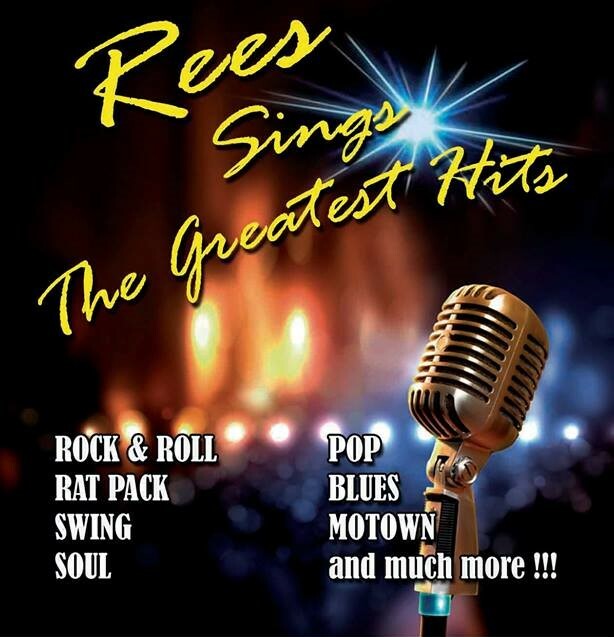 If you like the music of the Rat Pack, big band numbers, Motown, swing and blues, we think you’ll love Rees. Performing songs of Karen Carpenter,Ellen Page and Barbra Streisand. Wednesday 24th of April 2019. Wednesday 29th of May 2019. 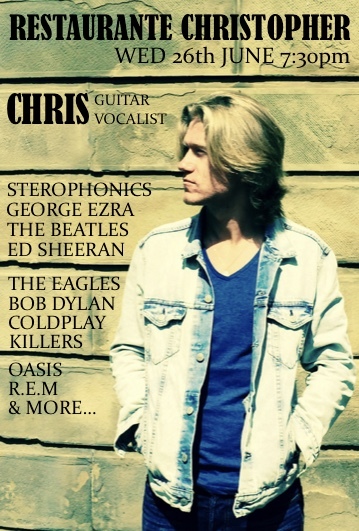 Chris Guitar vocalist, with songs of Ed Sheeran,Bob Dylan, The Eagles, R.E.M and much more. Wednesday 26th of June 2019.